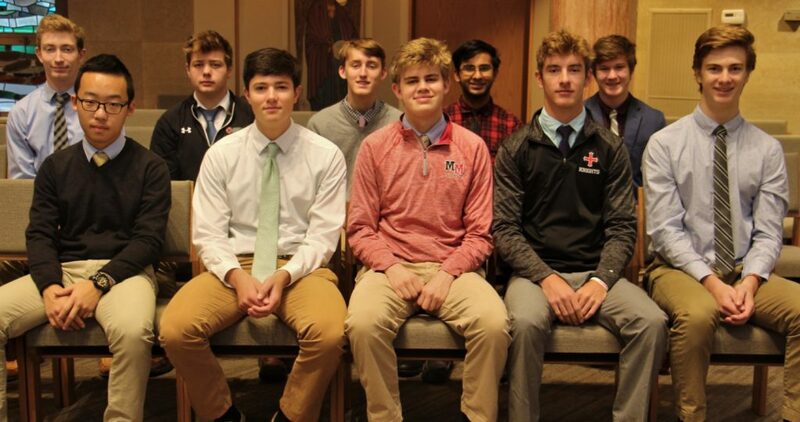 Every fall Mount Michael students have the opportunity to participate in the Nebraska High School Mock Trial competition sponsored by the Nebraska Bar Association. The students are teamed with a local lawyer who trains them and guides them in preparing their case which is then presented in a Mock Trial against a team of student lawyers from another school. 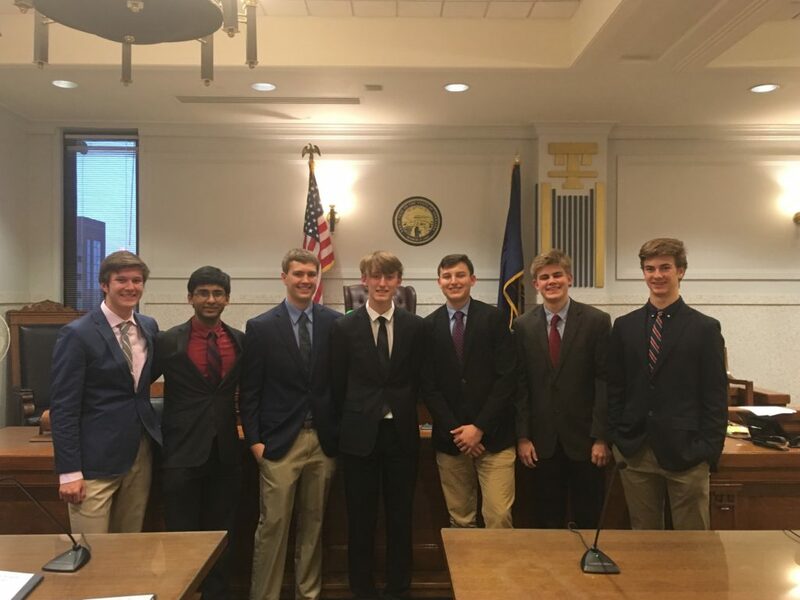 Planning, thoughtful analysis, and the development of verbal argumentation are only some of the benefits of participating in the Nebraska Mock Trial.